Born: August 11, 1826 in Harwich Ma. 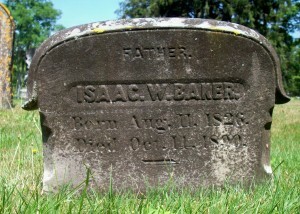 Died: October 14, 1890 in Lynn Ma. at 64 yrs. 1. 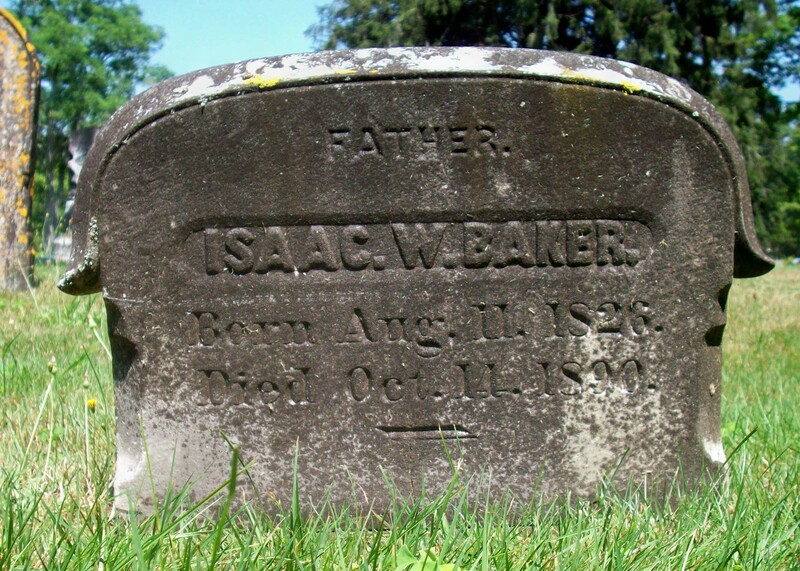 Elijah Wilson Baker; (April 9, 1864 – December 31, 1943); Married (1) Edith Mary Clark (1864 – 1909) (Joseph Mooney Clark & Serena S. Davison) in Lynn Ma. on November 15, 1888 & married (2) Idella M. Perry (1869 -?) (Joseph Perry & Henrietta Roberts?) on November 20, 1913 in Lynn Ma. 2. 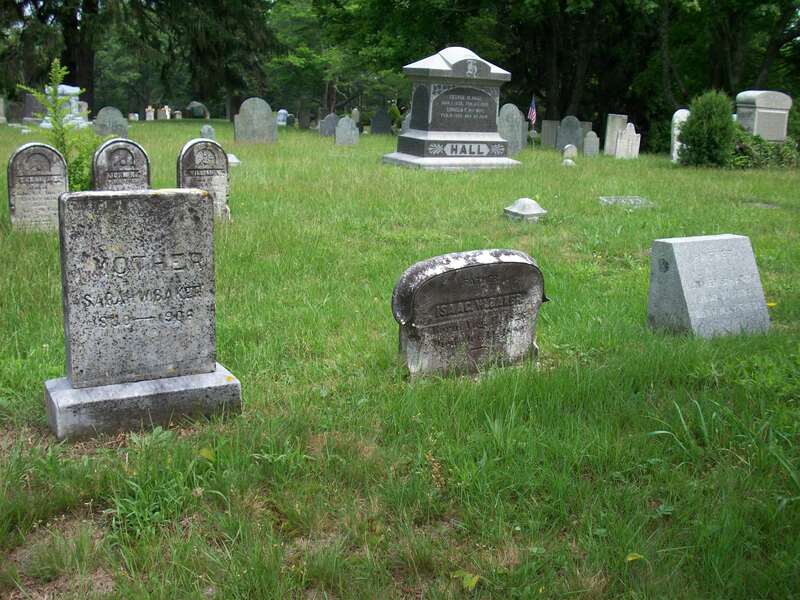 Isaac Bernard F. Baker; (January 22, 1869 – June 1960); Married Evelyn Rebecca ( Hutchinson) Patch (1868 – 1955) (Charles D. Hutchinson & Angeline Davidson) in Lynn Ma. on June 30, 1904; Evelyn married (1) Alfred William Patch (1865 – 1899) (Warren Patch & ?) on December 23, 1888 in Lynn Ma. 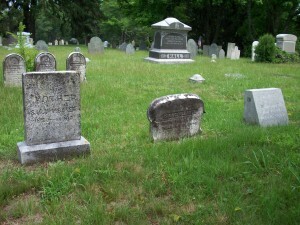 ; Isaac, Evelyn & Alfred are buried in Pine Grove Cemetery in Lynn Ma..